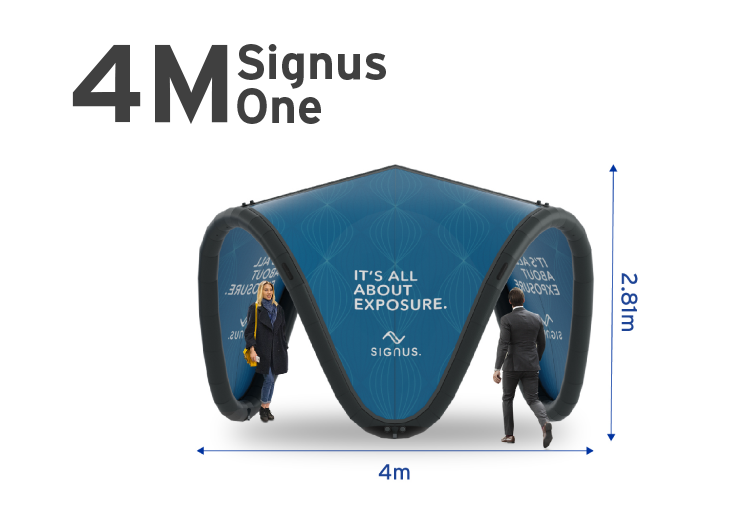 Signus event tents use an innovative and unique design that maximises brand exposure and guarantees a valuable brand experience in a way that will make a difference. 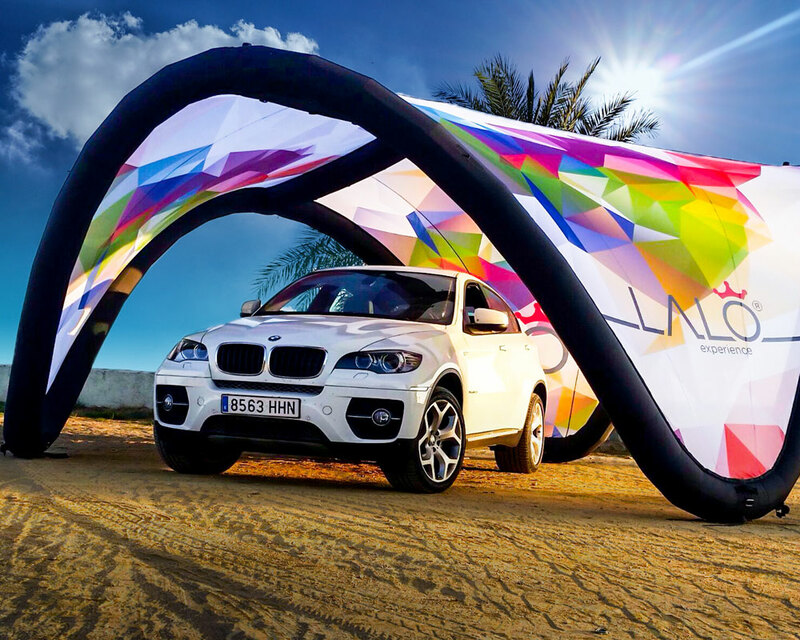 Versatile and fully customisable, the Signus ONE inflatable event tent combines an aesthetically pleasing appearance with amazing convenience for the ultimate brand experience. 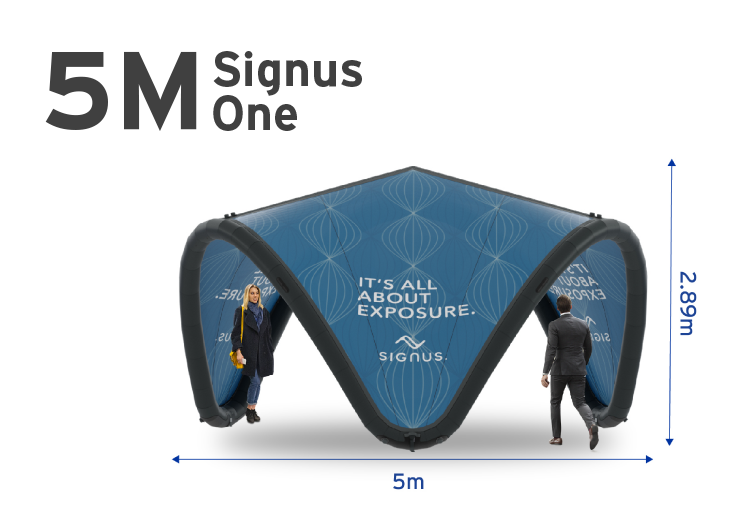 Signus ONE is perfectly suited to a whole host of experiential marketing events, including festivals, fairs, concerts and more. We are proud to be the official UK distributor of Signus ONE Inflatable event tents. 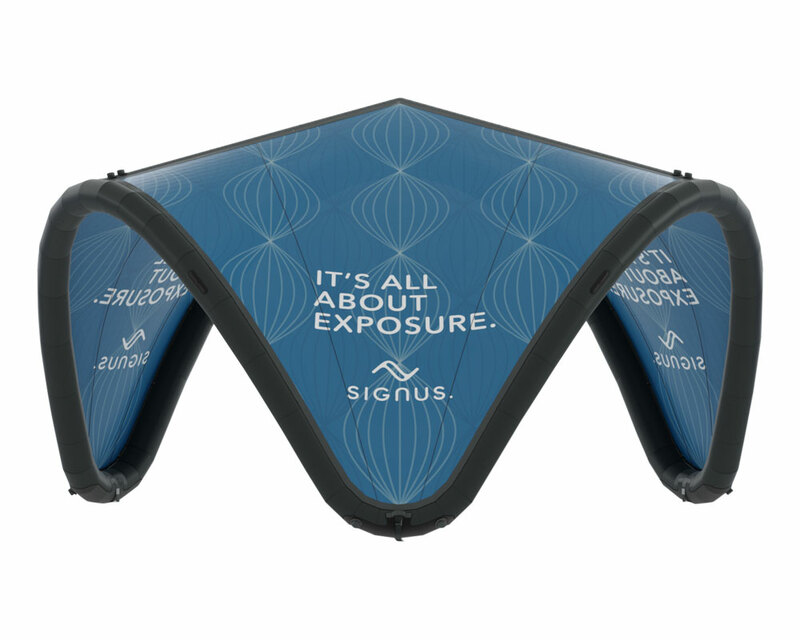 Ease of use, portability, style and brand exposure are at the forefront of Signus inflatable event tents. 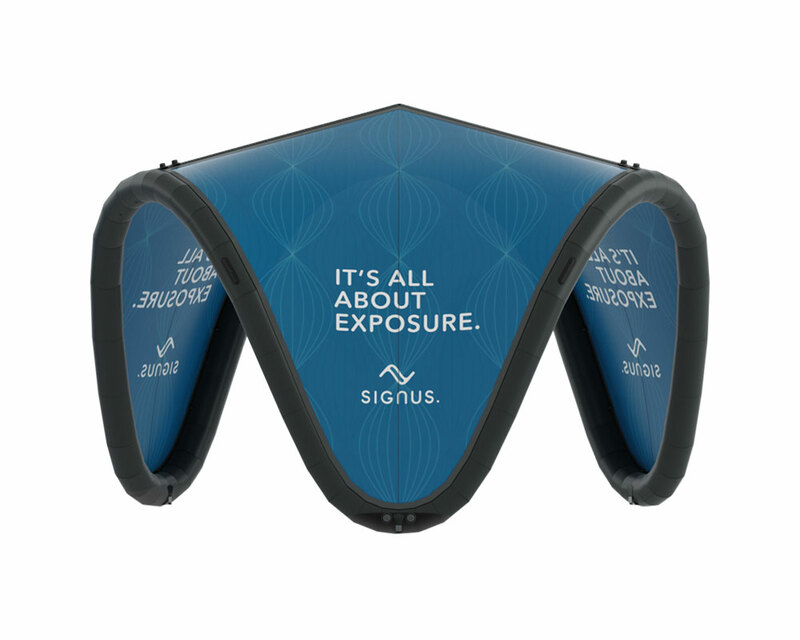 Signus tents have a unique organic shape that looks circular from above, but at ground-level they are a clever shape that is engineered to entice customers to your stand, creating an almost futuristic appeal. 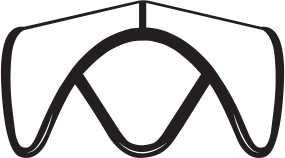 Comprised of three interchangeable fabric roof cloths that fasten together with YKK zippers, almost every inch of the Signus ONE is printable. 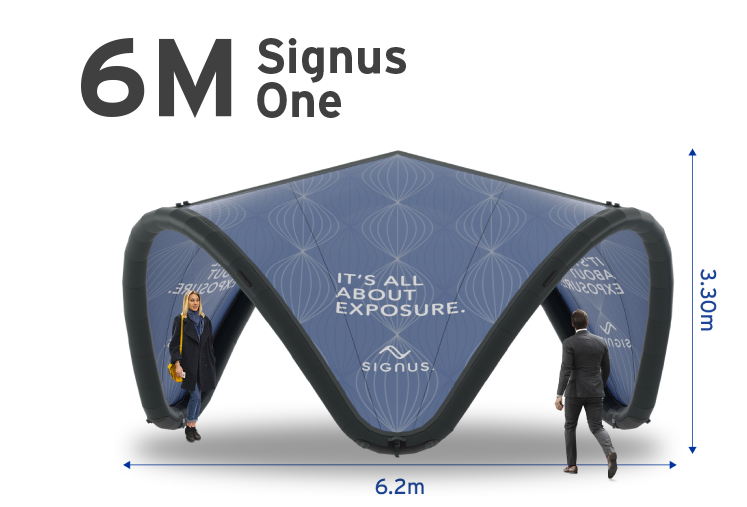 Effortlessly inflated, the Signus ONE inflatable pavilion is tool-free and hassle-free to assemble and is supplied with a wheeled hard case for safe and secure transportation. 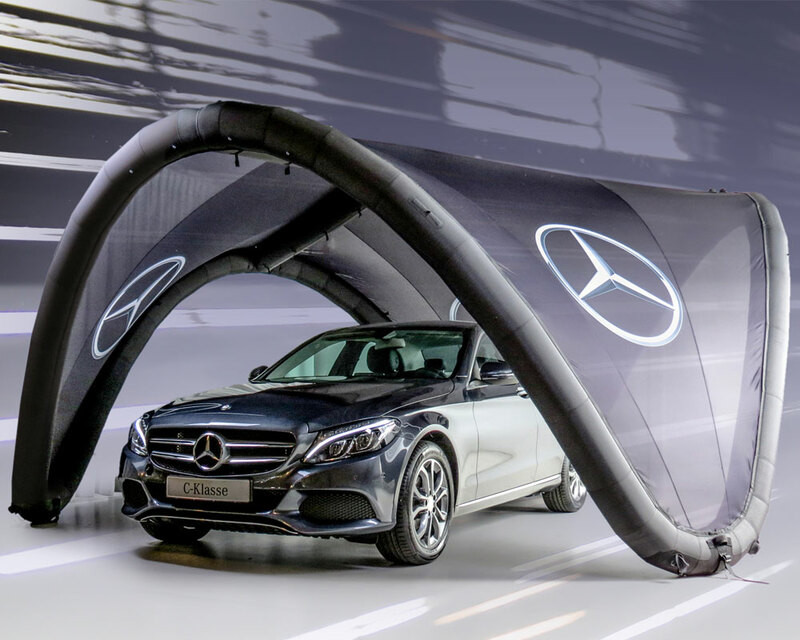 Available in 4m, 5m and 6m, there’s a Signus inflatable event tent for every event, be it indoors or outdoors. 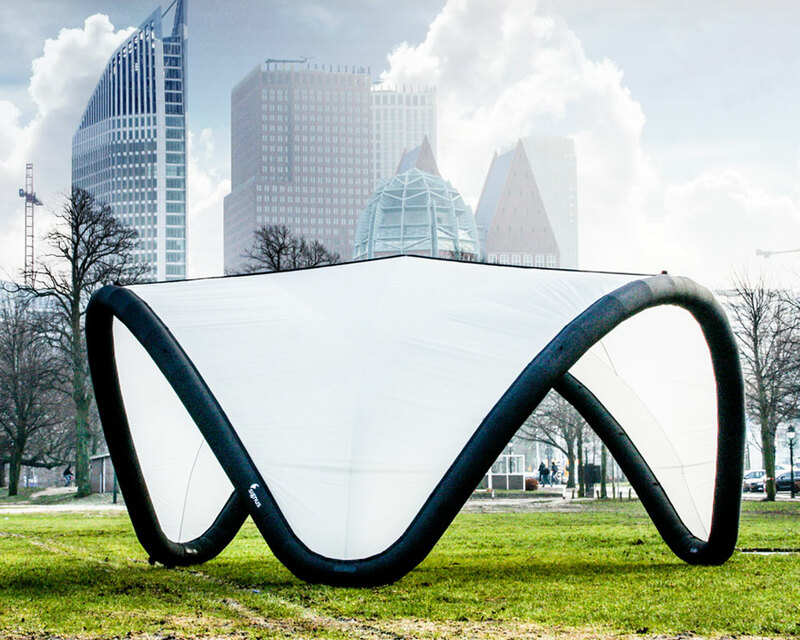 Signus tents are designed to withstand wind, are water repellent and fire retardant. The anchor screws keep the tent firmly in place, but we also offer water barrels for extra peace of mind. 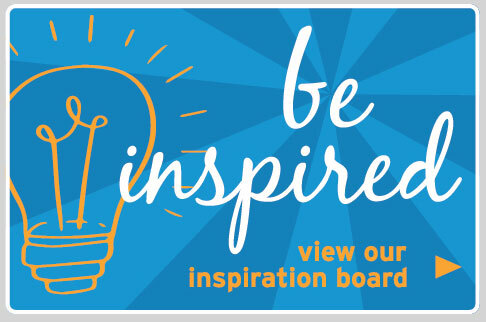 The revolutionary organic design of Signus One guarantees brand exposure in a way that makes a difference - Its All About Exposure!